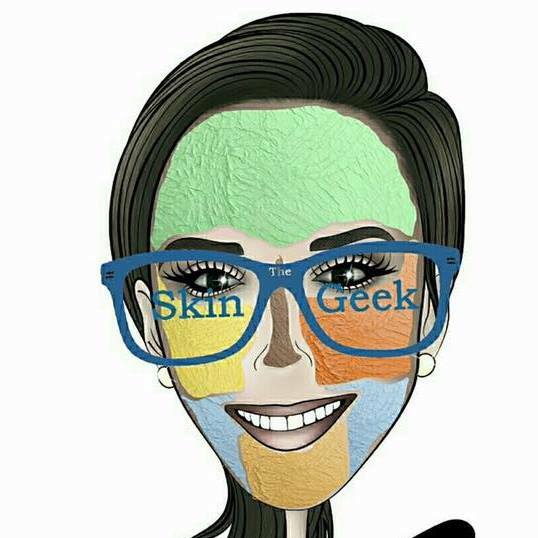 Skin Geek is committed to ensuring that your privacy is protected. Should we ask you to provide certain information by which you can be identified when using this website, then you can be assured that it will only be used in accordance with this privacy statement. Skin Geek may change this policy from time to time by updating this page. You should check this page from time to time to ensure that you are happy with any changes. This policy is effective from 24/05/2018. • Information required to fulfil orders from our e-shop. ‍A cookie is a small file which asks permission to be placed on your computer's hard drive. Once you agree, the file is added and the cookie helps analyse web traffic or lets you know when you visit a particular site. Cookies allow web applications to respond to you as an individual. The web application can tailor its operations to your needs, likes and dislikes by gathering and remembering information about your preferences. If you are interested in being professionally trained in Dermaplanning then please get in touch. Stay up to date with my latest news and offers on Facebook and Instagram. I post regular updates and all info on my new techniques.